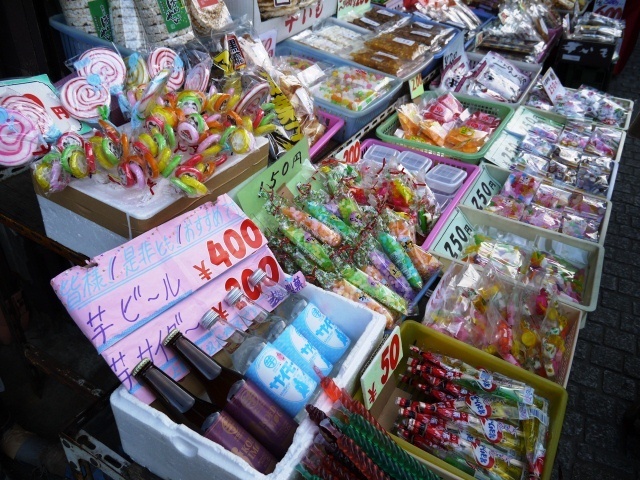 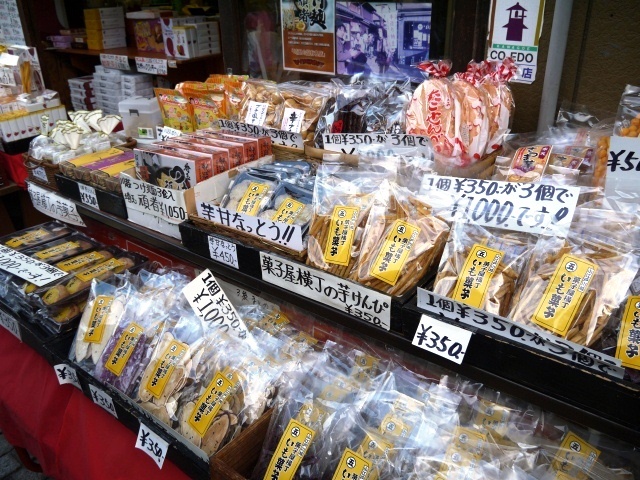 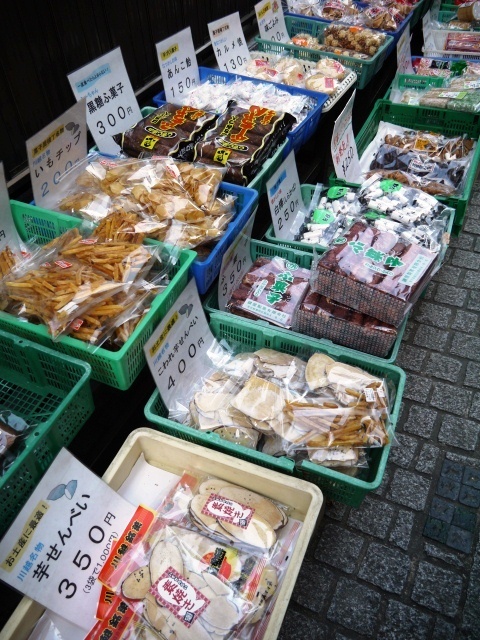 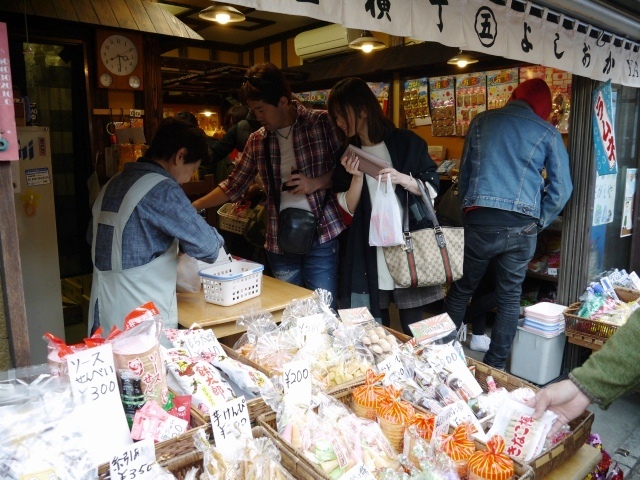 It’s said that the production of simple candy favored by Edokko (Tokyoite) in “Kashiya-Yokocho”(Penny Candy Lane) began from around the end of the Edo Period (1603-1867) to the beginning of the Meiji Period (1868-1912). 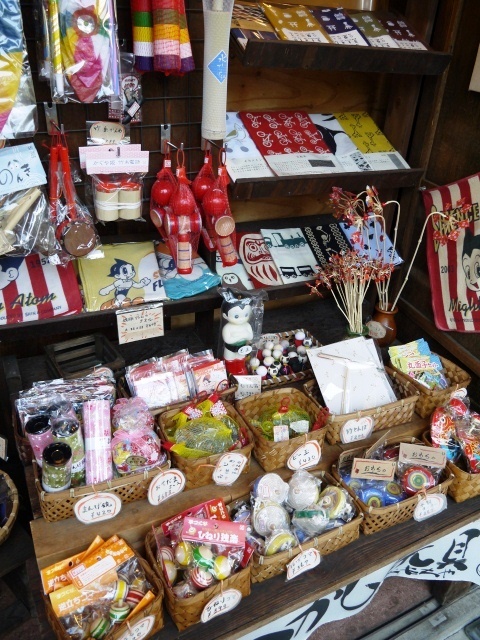 This area,rather than Tokyo which was damaged in the great Kanto Earthquake of 1923,produced and supplied candy for the entire country of Japan and in the early? 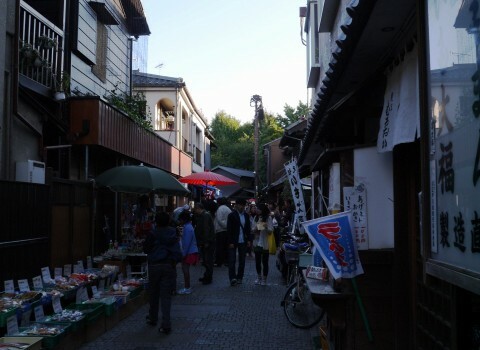 Showa Period (1926-1989),there were more than 70 shops located here. 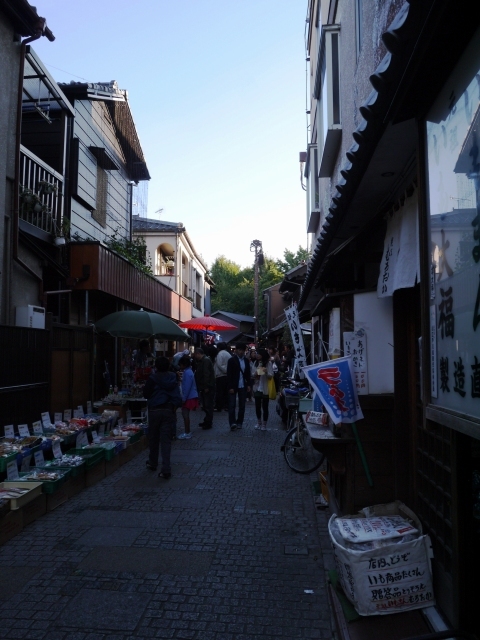 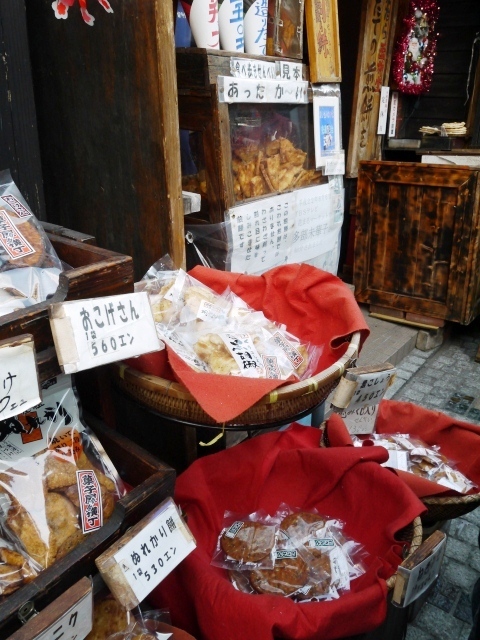 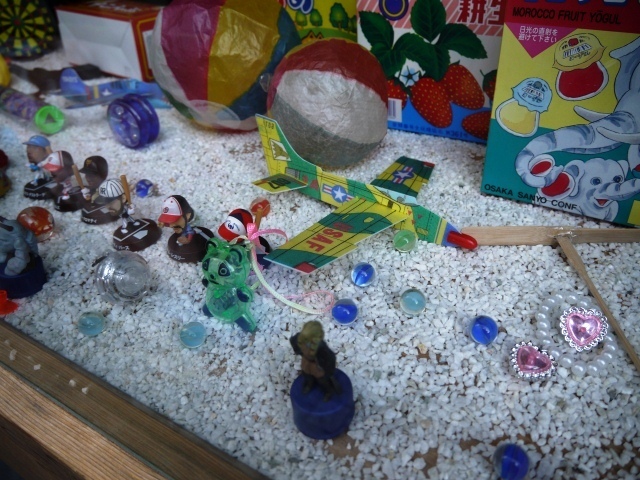 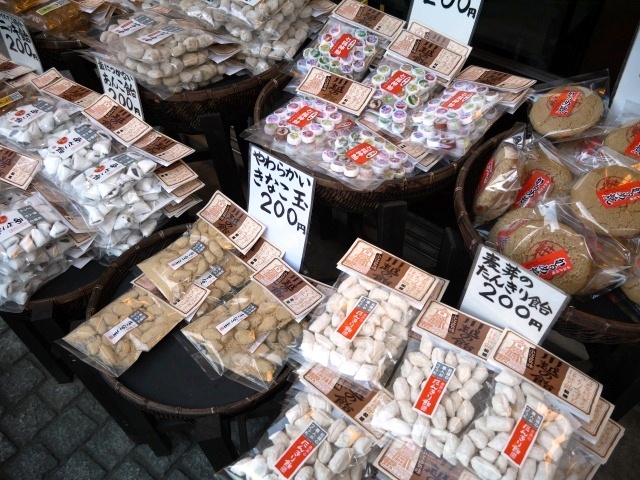 In 2001, Kashiya-Yokocho was chosen as one of the “100 Scent Sceneries” by the Ministry of the Environment.